Is it better to give than to receive? Commentator Nancy Slonim Aronie of Chilmark has found that it's often a tie. 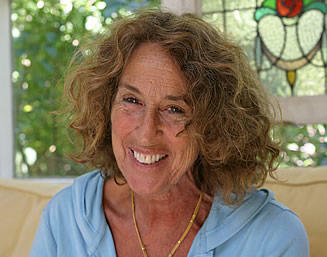 Nancy teaches the Chilmark Writing Workshop and is the author of Writing from the Heart.